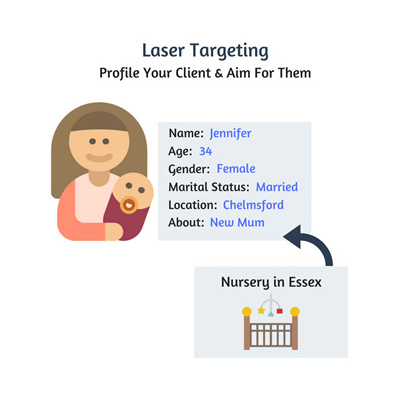 Laser targeting on social media allows you to reach out to your target audience on social media. 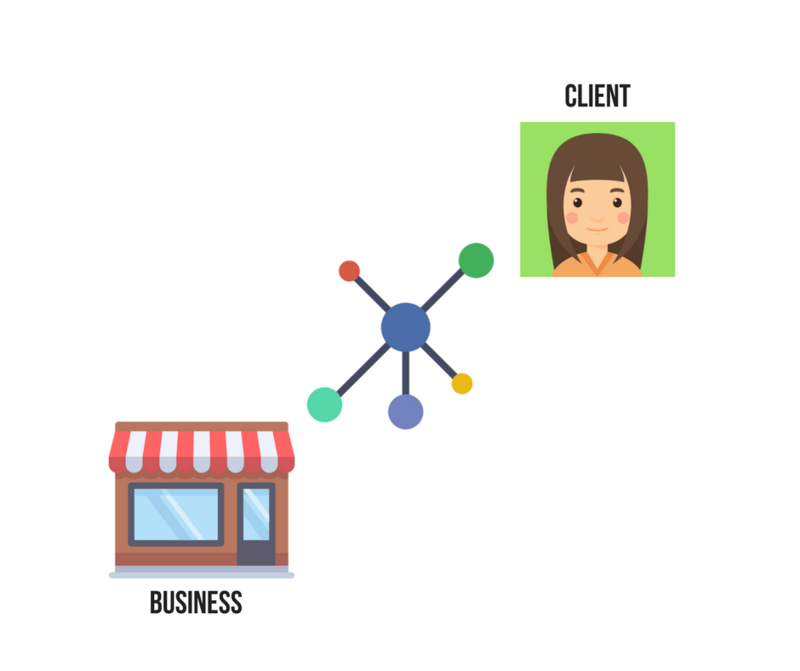 All businesses have an “ideal client” and if you know who they are, where they live, their age, gender, income group etc. you are more likely to deliver relevant content, on the correct platform that matches their desires and needs. 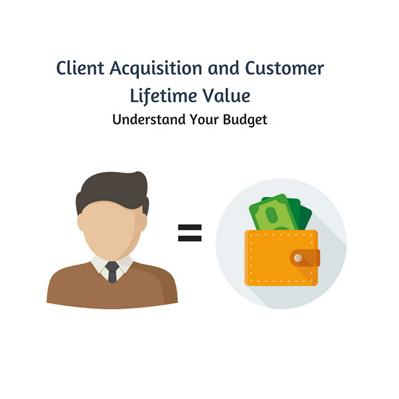 Understanding your budget on social media is crucial and understanding the lifetime value of your client or customer can help shape the way of your social media marketing. Once you know how much you’re willing to spend on acquiring a client, you can consider options such as segmenting data. Remarketing is a great way to drive traffic back to your website. 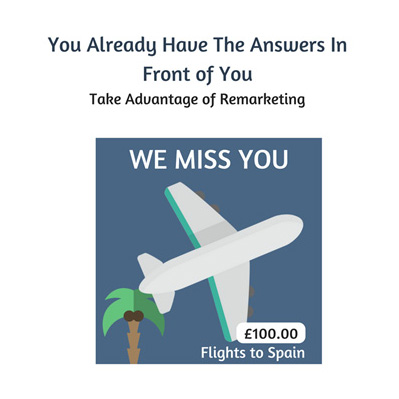 Have you ever seen an ad for a flight you was browsing earlier and then returned to finish the purchase? That’s successful remarketing. It might seem easy but you need to understand how to communicate and use this data. Social media provides easy and instant communication between a business and a client. This level of communication can be used in a number of ways, from promoting services or a product, communicating directly with clients, sharing information and industry knowledge, etc. The most successful and engaging social media campaigns use social media for all those elements, because this provides variety and sustains interest. Social media isn’t that easy though. Content needs to be of a high standard and should be tailored to the specific platforms you’re using. What you’re posting on LinkedIn should not be the same thing you’re posting on Instagram. As well as this being boring and repetitive for your followers, what engages a LinkedIn audience of professionals would not be the same thing that would connect with a younger audience which is based on Instagram. Social media marketing uses the same traditional methods of marketing, from having an in-depth understanding of your clients to implementing a successful strategy. Since the power of TV ads and print marketing, the internet has exploded and has paved the way of social media, allowing marketers to reach out to a wider audience. Marketers are no longer restricted to a national audience, but in fact, social media can reach out to individuals globally with a wide range of backgrounds. It can be easy to become overwhelmed by all these doors which are now opening, due to social media, that it’s easy to forget that you might not necessarily need to target globally, especially if you’re a small local business. Having the right strategy in place means you can direct your money to the right audience, which is where marketing comes in. Social media marketing provides businesses an effective method of communication with their ideal audience. There are many ways to target a specific audience using social media. For example, the use of paid advertising can expand your business's audience reach far beyond its existing quantity by use of interruptive marketing. This is where users are show an advert or post because you have previously identified them as a target audience. Organic social media content is another way in which you can communicate with your active and pre-established audience. This form of marketing is used to get your audience to engage and share content that you have produced. This means that you can achieve sales and marketing goals without using valuable ad spend. It is wrong to assume that social media is for young adults and is only beneficial for businesses who are looking to attract that particular demographic. Each social media platform presents different possibilities, including the type of people you’re trying to attract. LinkedIn is great for B2B marketing and for building a network of professionals. If you’re looking to attract high-profile and corporate clients, then this is the platform for you. In 2016, over half of LinkedIn users had a graduate degree and 45% of online adults had an annual household income of £60,000 or more [Pew Research Centre]. In comparison, Facebook is more popular with the 25-34 age group. Alongside laser targeting, choosing the right social media platform can have a massive impact on the effectiveness of your campaign and who engages with it. For best results, make sure you understand the demographics of different channels.